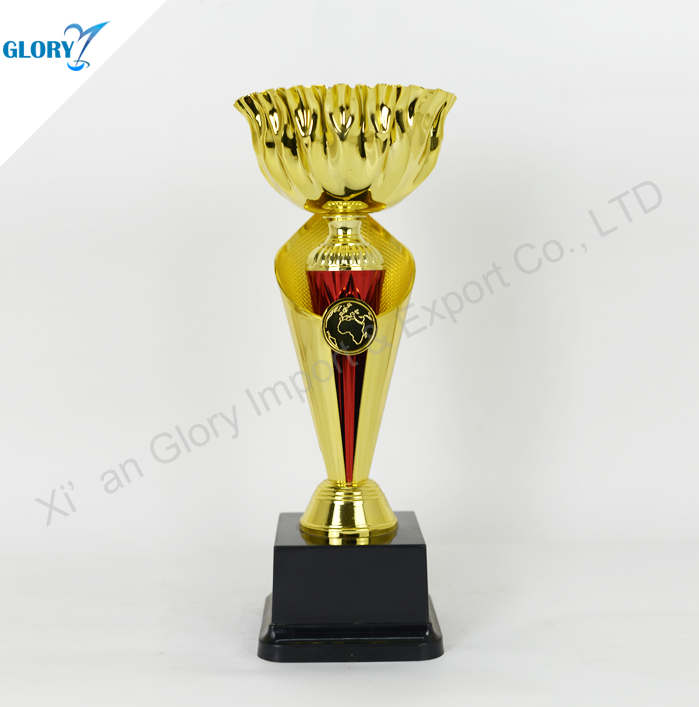 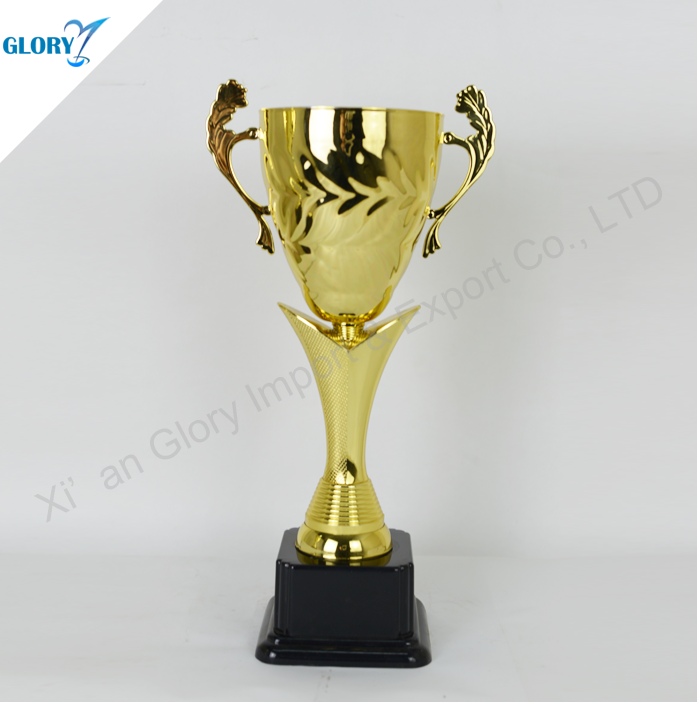 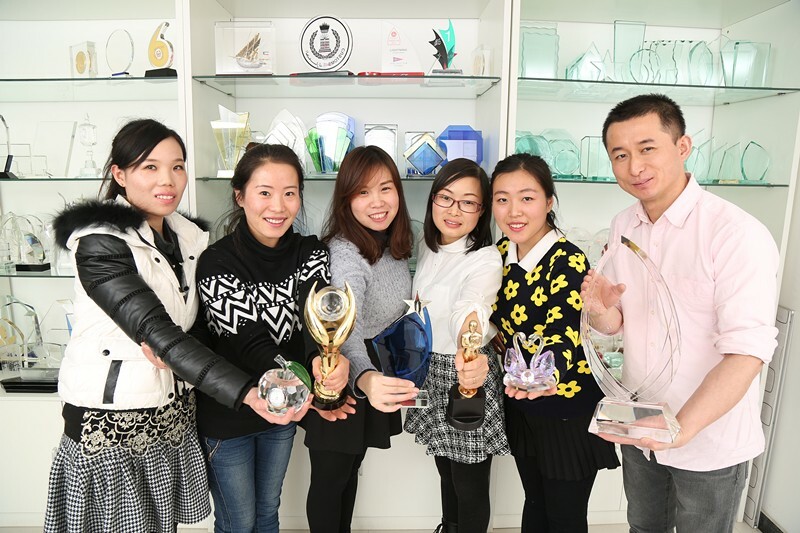 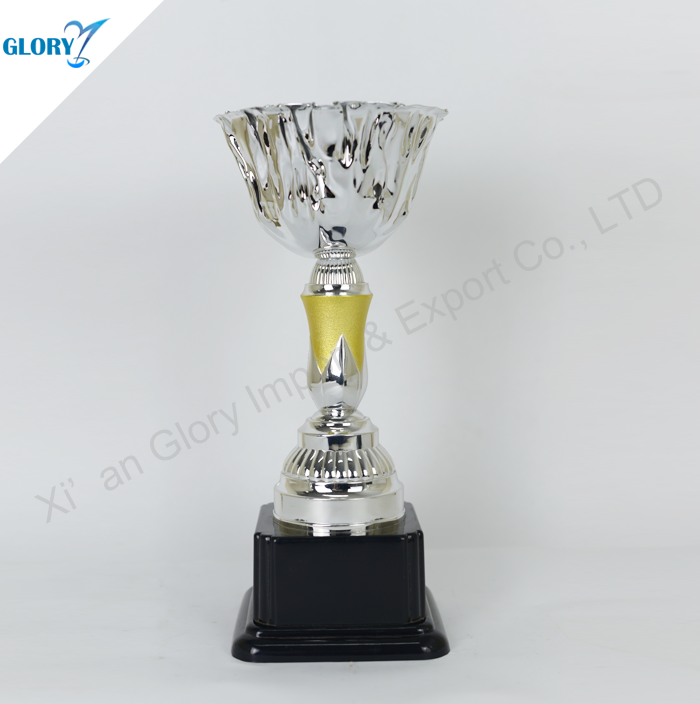 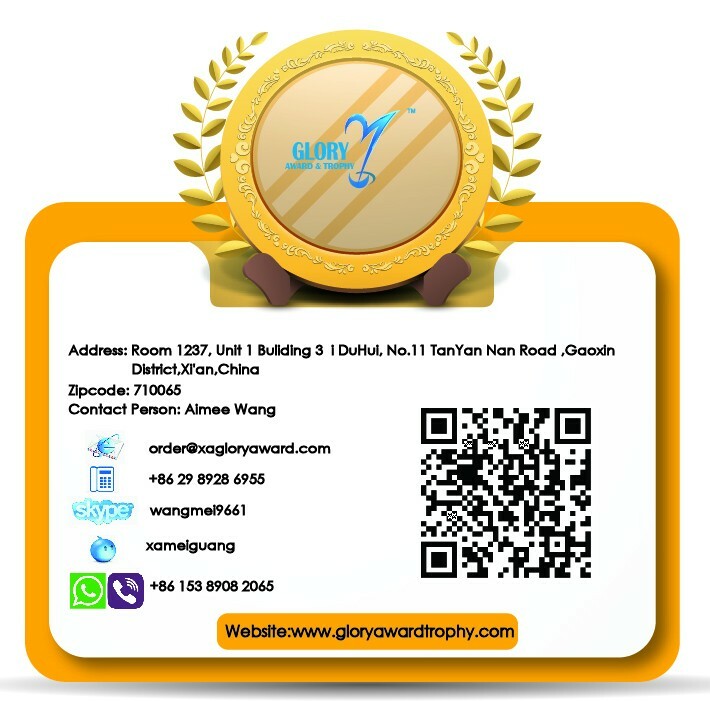 A : MOQ is 50pcs for Wholesale China Plastic Golden Trophies Awards Cup. 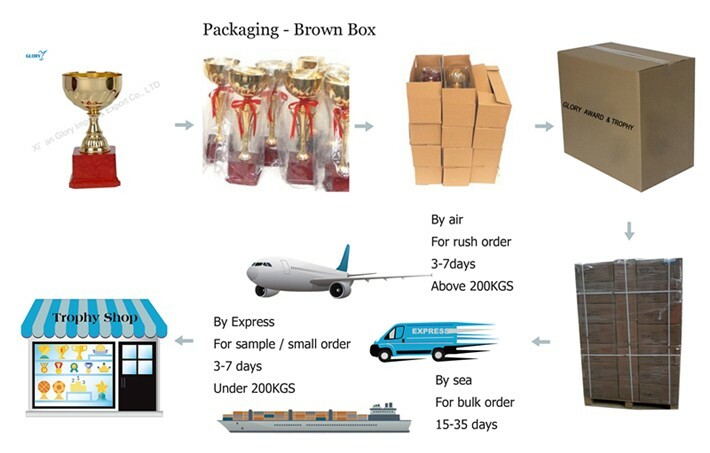 A : Yes, it can be done ,pls advise details information. 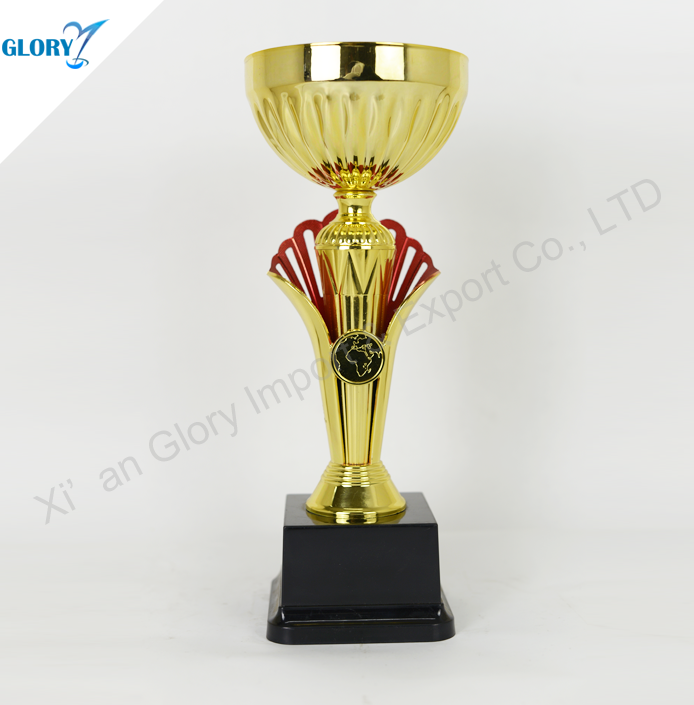 A : If Wholesale China Plastic Golden Trophies Awards Cup were broken during transportation, it will be replace.